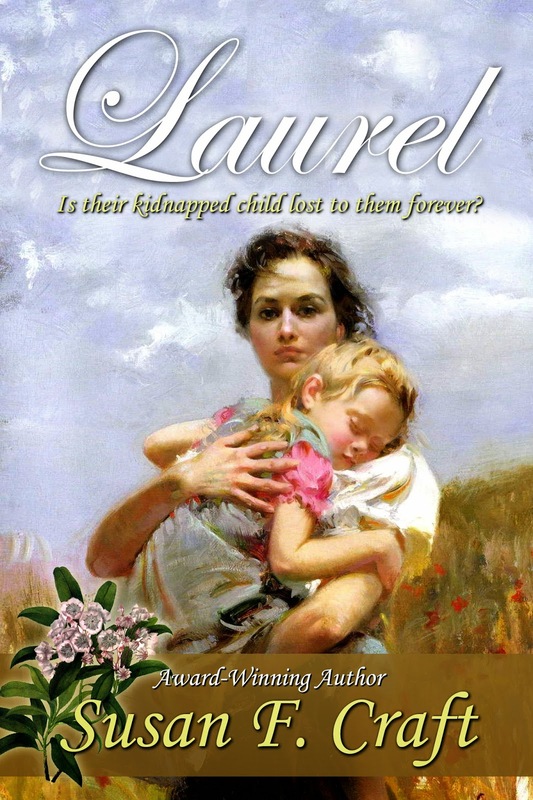 I’m happy to announce that my post-Revolutionary War Inspirational suspense, Laurel, was released last week by Lighthouse Publishing of the Carolinas. But I have to say, it took a lot of work, rejection, and persistence. Searching for their toddler and her Cherokee aunt kidnapped by slavers, Lilyan and Nicholas Xanthakos trek from their North Carolina vineyard, through South Carolina backcountry to Charleston, a tinderbox of post-Revolutionary War passions. There, Lilyan, a former patriot spy, faces a grand jury on charges of murdering a British officer. 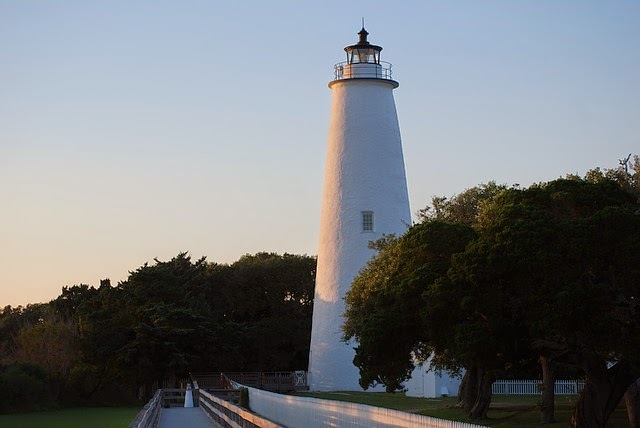 Once free, they follow Laurel’s trail by sea and are shipwrecked on Ocracoke Island. Will they be reunited with their dear child or is Laurel lost to them forever? Since I want my history to be right in my novels, I do extensive research and try to travel to the locations of my novels to absorb everything I can: sights, sounds, smells. Thank goodness my husband drives us, because I have no sense of direction and can get lost in my driveway. The most fun research trip was one we took to the North Carolina Outer Banks to research for Laurel and its sequel, Cassia that’s coming out this September. 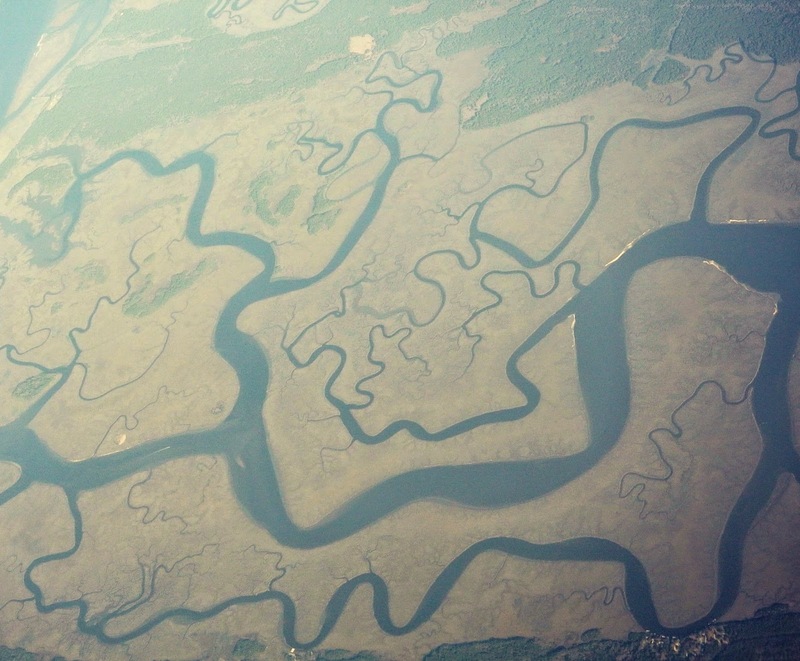 In Laurel, which takes place in 1783, my characters are shipwrecked on an Outer Banks island. Cassia, which takes place in 1799, has pirates. Between the two books, I knew I needed to learn more about ships that sailed at that time, some nautical terms, and seafaring jargon. In Beaufort, NC, I visited a maritime museum (are real gem) where I spent hours in the library that still uses a card catalogue system (at my age, I felt right at home). I learned about the wild ponies that have roamed Ocracoke Island for hundreds of years and I became fascinated by pirate lore of the area. A local restaurant owner pointed out an area for us to visit that still looks the same as it did in the late 1700s. On my website, http://www.susanfcraft.com, I have published interesting historical tidbits, little nuggets of information that were new to me and which I included in my novels. Most of the material, not all, is about the Revolutionary War and the Civil War. There’s lots of information about colonial dress and everyday living, and even some tips for writers, which I gleaned from conferences I attended over the years. My advice to aspiring authors – keep on keeping on and surround yourself with others passionate about writing. When you’re discouraged by rejection, other writers can inspire you to continue. My writers’ critique group, The Inkplots, kept me from giving up and gave me the kick in the pants I needed. 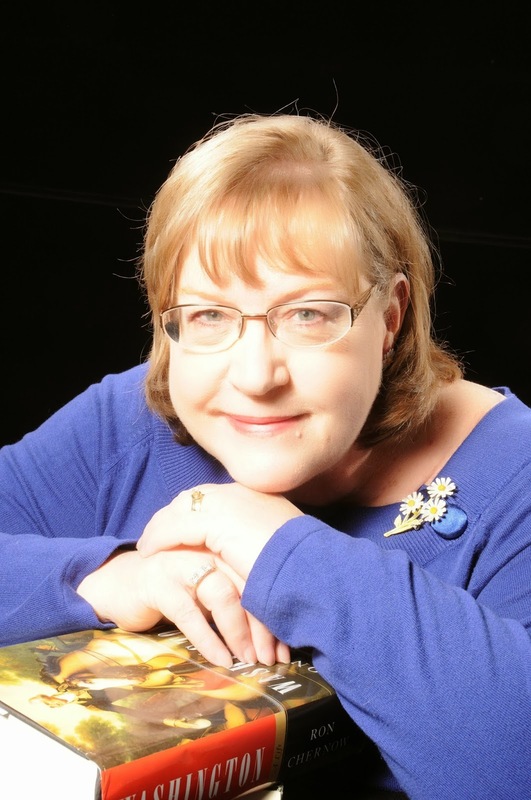 Susan F. Craft writes historical romantic suspense. Her Revolutionary War novel, The Chamomile, won the Southern Independent Booksellers Alliance Okra Pick. Susan recently retired after a 45-year career as a communications director, editor, and proofreader. To assist authors to “get it right about horses in their works,” Susan worked with the Long Riders’ Guild Academic Foundation to compile A Writer's Guide to Horses (also known as An Equestrian Writer’s Guide) that can be found at www.lrgaf.org. Forty-five years ago, she married her high school sweetheart, and they have two adult children, one granddaughter, and a granddog. An admitted history nerd, she enjoys researching for her novels, painting, singing, listening to music, and sitting on her porch watching the rabbits and geese eat her daylilies. 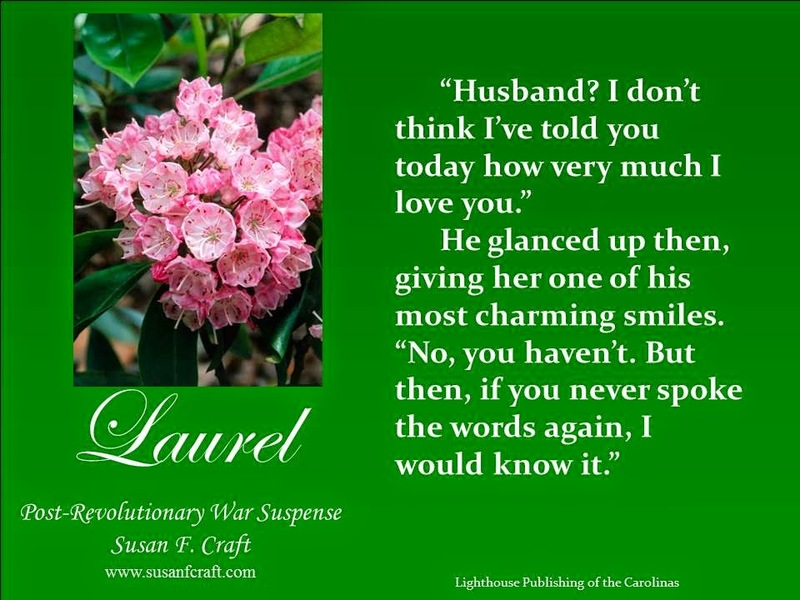 I’m happy to announce that my post-Revolutionary War inspirational suspense, Laurel, will be released this week by Lighthouse Publishing of the Carolinas. As always, to God alone be the glory. 1. Success has nothing to do with perfection. So often we try to make our writing perfect. It’s fine to shoot for excellence, but perfect is never going to happen. Quit beating yourself up for not reaching it. 2. Every writer’s journey is different. Writers are masters a comparison. We try to judge our own worth by what others have or have not accomplished. We need to look within, not without when measuring our success. 3. Quit being so hard on yourself. We are our own worst critics. We allow the negative voices in our heads free reign. It’s time to replace those harsh words with kind ones. 4. Courage isn’t the absence of fear. All writers struggle with fear—fear of failure, fear of not being good enough, fear of success. The key is to fight. Don’t give up, don’t give in. 5. Nothing lasts forever. This is even true for writers. There are good days, bad days, great days, and days when we want to give up. Remember that the ups and downs will happen, and this too shall pass. 6. It takes as long as it takes. So often we want success to be a part of a formula. 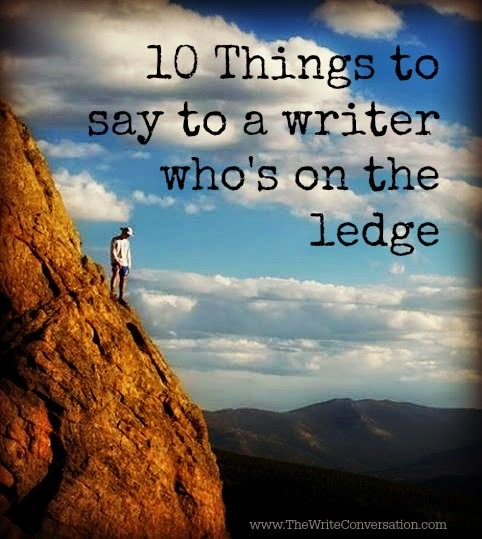 The truth is, like I said on #2, every writer’s journey is different. 7. 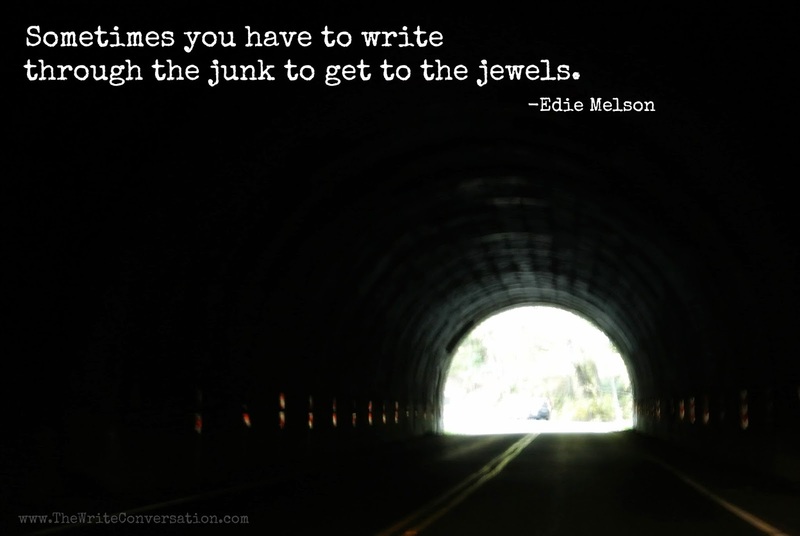 Sometimes you have to write through the junk to get to the jewels. We all want our writing path to be a continuous, unbroken line of improvement. The truth is far from that. There will be days, weeks, and even months where it’s more of a two steps forward and three steps back. 8. Failure is an option. More often than not it’s also the shortest path to success. Learn from your mistakes, isn’t just a cliché, it’s a truth. Don’t beat yourself up when you fail, learn what you can and keep moving forward. 9. Writing is a journey, not a destination. 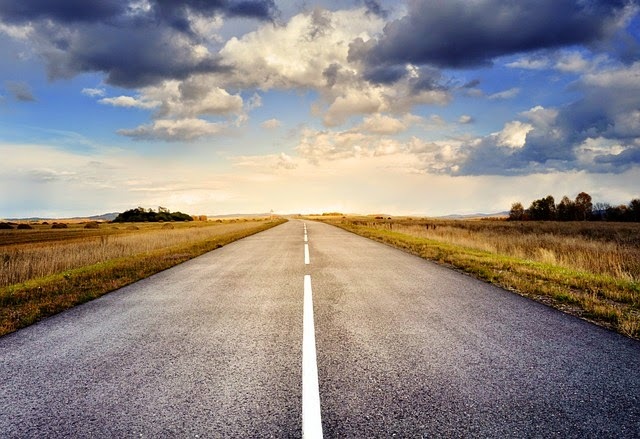 When we get started on the writing road, we mistake milestones for destinations. It’s easy to think there’ll be a time when we’ve arrived. Truthfully, that never happens. Each achievement is just a gateway to the next part of our writing journey. 10. Nobody writes a perfect first draft. The genius of writing comes in the rewriting. Don’t let a mediocre start keep you from finishing strong. These are some of the things that my writing buddies have said to me when I was standing on a metaphorical ledge, about to jump. I’d love to know what you’d add to the list. 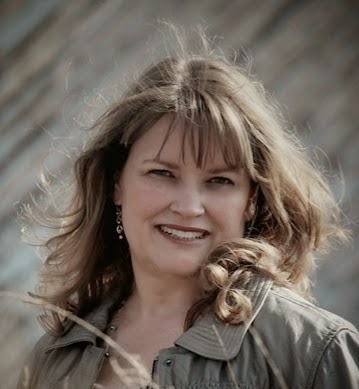 Edie Melson is the author of numerous books, as well as a freelance writer and editor. Her blog, The Write Conversation, reaches thousands each month. She’s the co-director of the Blue Ridge Mountains ChristianWriters Conference and the Social Media Mentor at My Book Therapy. She’s also the Military Family Blogger at Guideposts. Com, Social Media Director for SouthernWriters Magazine and the Senior Editor for NovelRocket.com. Connect with her on Twitter and Facebook.